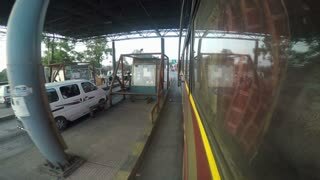 View on road in Mumbai and vehicles passing from top of a car during ride. 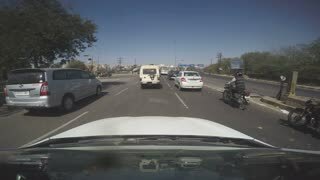 Road view with vehicles passing from vehicle during ride. 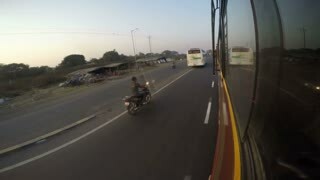 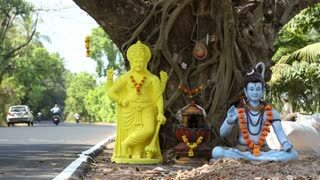 Road view with vehicles passing from bus window during ride, time lapse. 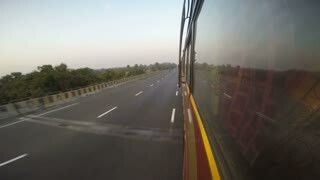 Road view with vehicles passing from bus window during ride. 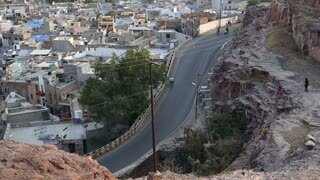 Vehicles passing down the road beneath Mehrangarh fort, with cityscape view. 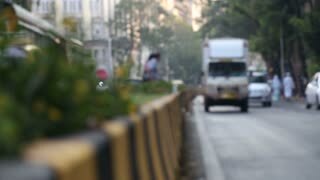 Side view of people and vehicles passing street in Mumbai.